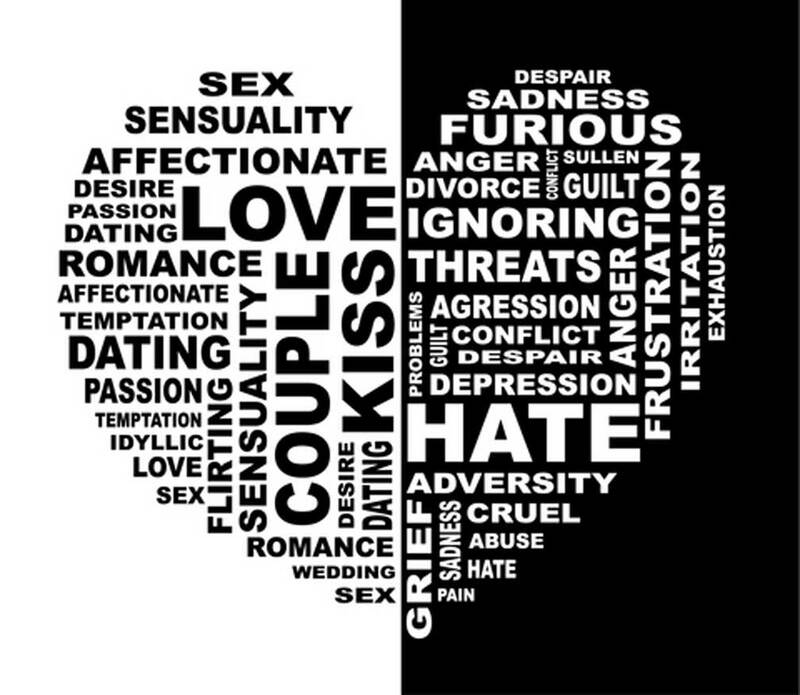 We represent people throughout the Orlando and Central Florida area in dating violence injunctions. If you have a dating violence injunction case, call us today to speak with an experienced Orlando dating violence injunction attorney. At the Wilson Law Firm, we work to protect your interests and rights. Any person who is the victim of dating violence and has reasonable cause to believe he or she is in imminent danger of becoming the victim of another act of dating violence or the parent or legal guardian of any minor child who is living at home and who is the victim of dating violence may file a sworn petition for an injunction for protection against dating violence. A person who willfully violates an injunction for protection against dating violence issued pursuant to Florida Statute 784.046 commits a misdemeanor of the first degree punishable by up to 1 year in the county jail. In certain cases involving repeated harassment or stalking after the issuance of a dating violence injunction, the person may be found guilty of aggravated stalking which is a third degree felony punishable by up to 5 years in state prison. When a party files for a dating violence injunction, the Court determines whether or not a temporary injunction is appropriate based solely on the allegations contained in the Petition and whether the Court feels there is an immediate danger based on these allegations. In some cases, these allegations are false which is why a hearing is set within 15 days to allow both parties to appear and be heard as to whether the issuance of a dating violence injunction is warranted in the case. At the hearing on the Injunction, both sides will have the opportunity to present testimony and evidence to the Court as to why they believe the dating violence injunction should be issued or denied. It is important to strongly consider retaining an attorney for representation at the injunction hearing, as an attorney will know the rules of evidence and how to properly prepare and present your side of the case in a persuasive and effective manner. For more information about injunctions speak with an Orlando dating violence injunction attorney today. Injunctions usually involve allegations of violence which may be prosecuted as criminal acts. In some cases it may be in a parties best interest not to provide testimony which could later be used against them in a criminal case. If you have a pending criminal case regarding any of the allegations in the dating violence injunction, speak with an Orlando dating violence injunction attorney before testifying at the injunction hearing. Attorney Joel Wilson has over 15 years of experience and has handled thousands of cases during his legal career. He understands both the legal and emotional issues involved in dating violence injunctions and family law cases and is an experienced trial attorney. At your injunction hearing you will want an experienced trial attorney to present your side of the case in a persuasive and effective manner. In many cases, people who fail to seek legal representation later discover that they have made critical mistakes, due to a misunderstanding of the law and how it relates to their unique situation, which have devastating consequences. At the Wilson Law Firm, we work to protect your interests and to assist you in resolving your situation in an effective and efficient manner. 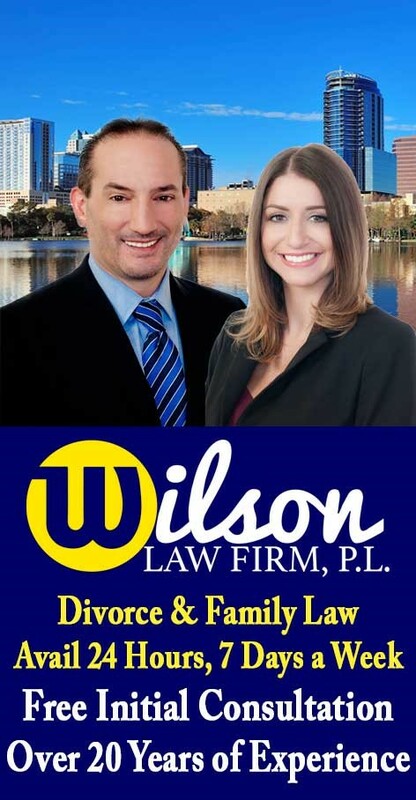 Dating Violence Injunction – The Wilson Law Firm provides a free initial consultation with an Orlando injunction attorney and Orange County Florida family law lawyer. Call us today to speak with an experienced Orlando divorce attorney about the legal process and your rights.